Farmland leasing workshops for both tenants and land owners are being held again this year during July and August. 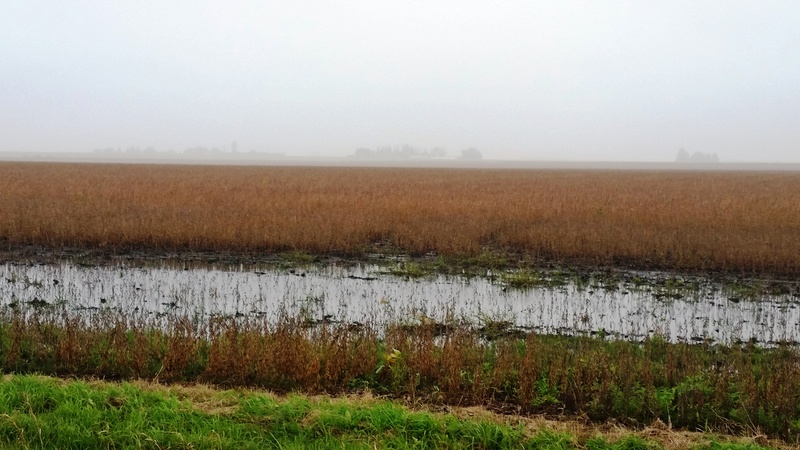 These workshops are designed to assist landowners, tenants and other agri-business professionals with current issues related to farmland ownership, management, and leasing agreements. In previous years, over 50 meetings were held across the state. This year meetings will again take place in various counties, and there is sure to be one at a time and place that will work for you. Meetings are approximately three hours in length and are facilitated by ISU Extension farm management specialists. Each workshop attendee will receive a set of beneficial materials regarding farm leasing arrangements and farmland ownership. 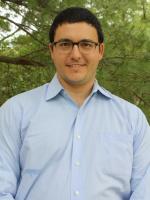 Issues unique to this year’s production and an outlook for 2014. The ISU Extension and Outreach Calendar lists available meeting dates, locations and links to more information. Locations will be added as they become available, or contact your County Extension Office to find the nearest meeting location. The Leasing section of AgDM also provides useful materials for negotiating leases, information on various types of leases, lease forms and newly updated Decision Tools. Knowing the latest information and where to find the best resources will make decisions easier for you and your clientele. 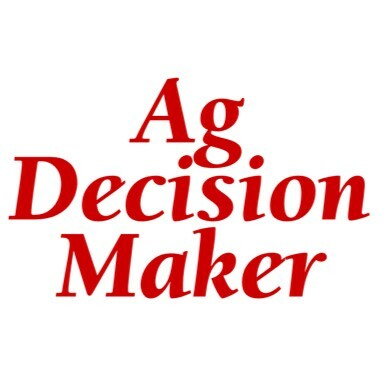 Look to ISU Extension and Ag Decision Maker for information and decision tools this summer. 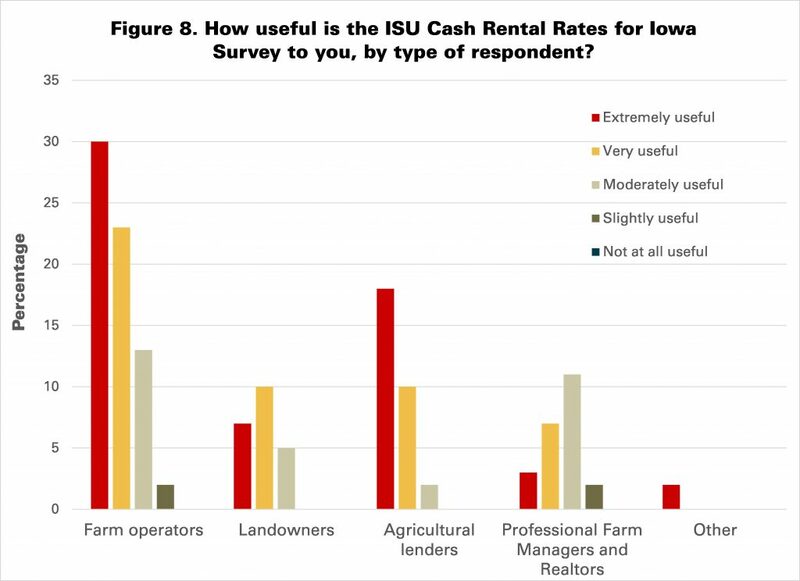 Question: How do crop insurance indemnity payments factor into flex lease bonus payments? 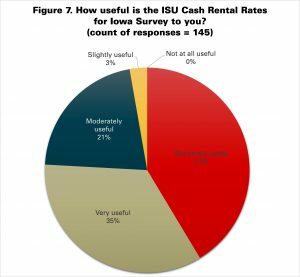 Answer: Crop insurance indemnity payments can be included in the gross crop revenue value used to determine the cash rent payable under a flexible lease, if gross revenue is used to set the rent or the bonus portion of the rent. The payments should be net of the farmer paid premiums paid, however. 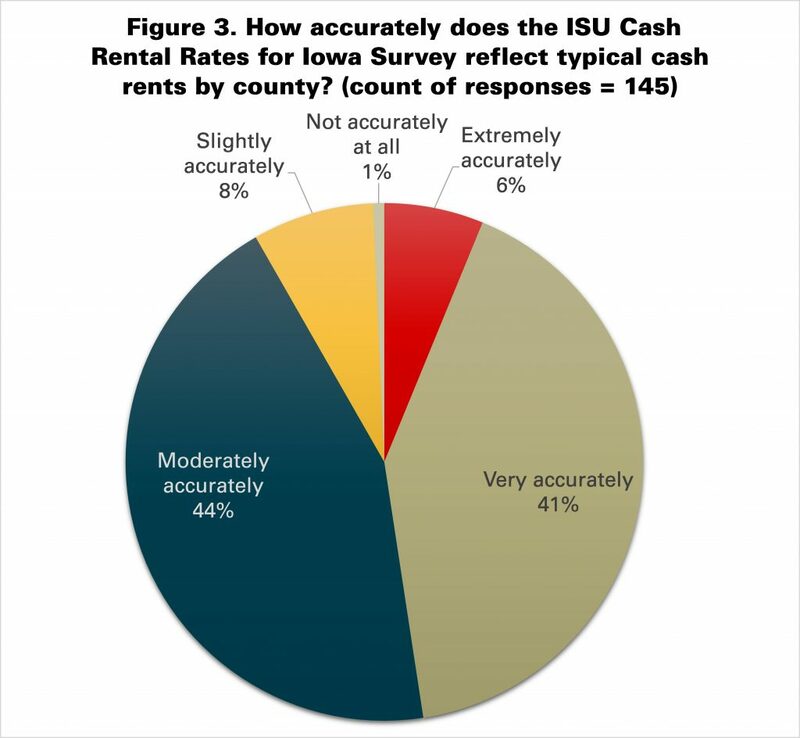 This is true even in years when no payments are received, that is, premiums should be subtracted from the gross revenue before the percentage is applied to calculate the rent or bonus. In this way the landowner is indirectly standing a share of the insurance coverage which is supporting the gross revenue and rent each year. 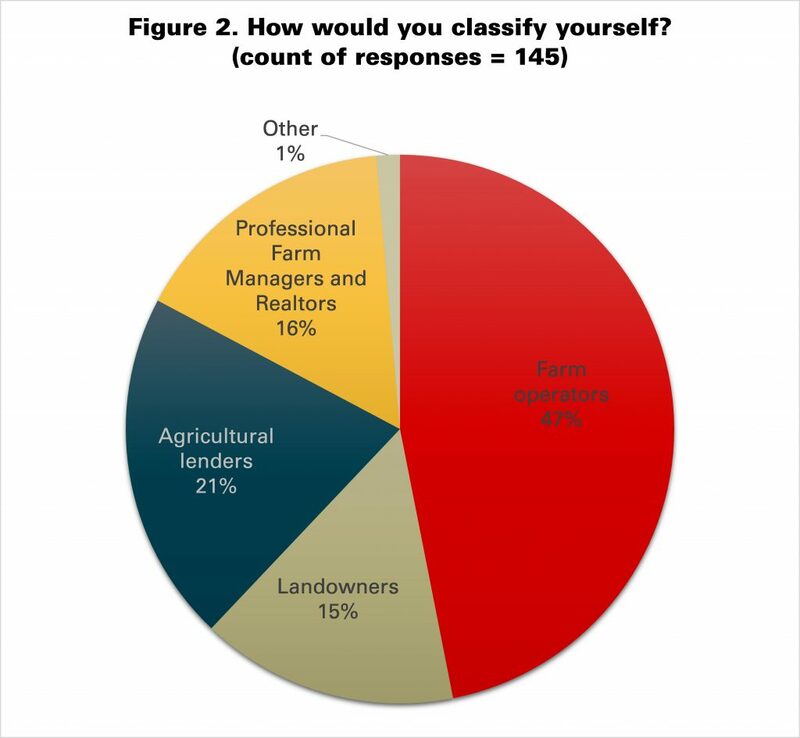 If the acres included in the insurance unit include multiple rented or owned farms, it may not be practical or fair to divide the crop insurance proceeds and premiums among the farms, however. How to handle crop insurance premiums and payments should be discussed at the beginning of the lease period. 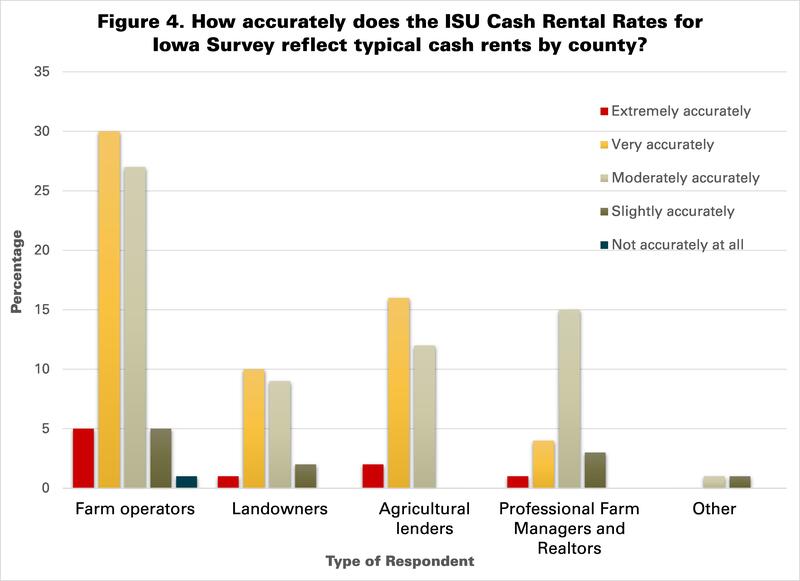 For more on Flexible farm leases, see Ag Decision Maker Information File C2-21, Flexible Farm Lease Agreements, Information File C2-21, Flexible Cash Rent Lease Examples, and Management the Financial Risks of Drought-damaged Crops with information on Flexible Farm Leases that Work. 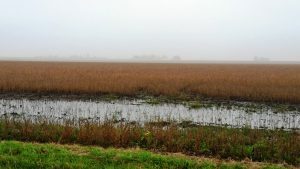 Other drought resources from ISU Extension and Outreach are available on the Dealing with Disasters website. Contributed by Steve Johnson, Extension Farm Management Field Specialist. As a companion piece to the information presented in the Drought webinar from ISU Extension and Outreach, ISU Extension field specialist Steve Johnson looks at the effects of drought related announcements this week and the effect on crop insurance. Steve’s second webinar is focused on farmland leases, specifically flexible leases. The agendas for the 30 minute presentations are listed below along with links to the webinars and other related resources from ISU Extension and Outreach. 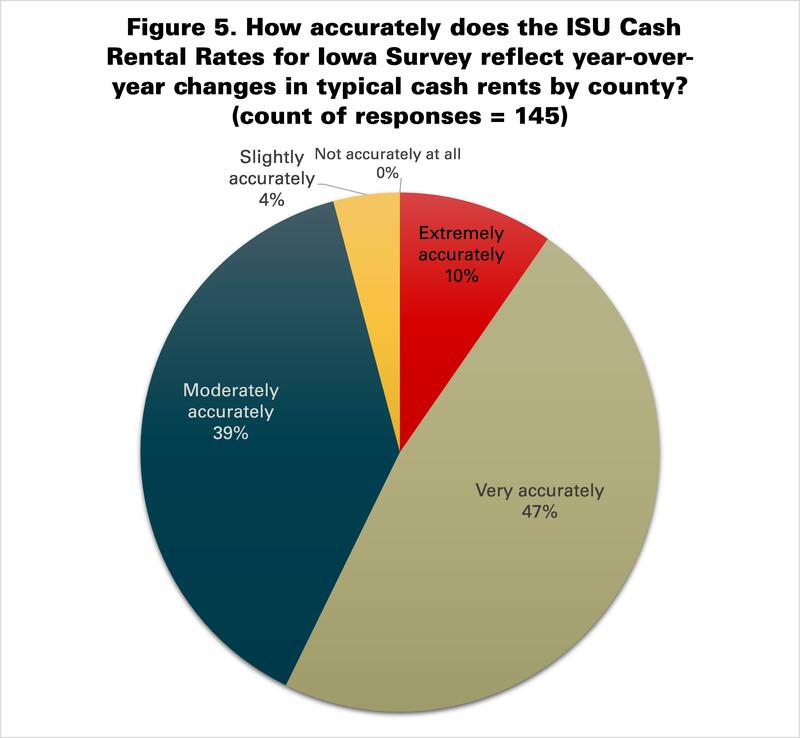 More than half of Iowa farmland is rented, and that percentage continues to increase due to the changing demographics of farmland owners. 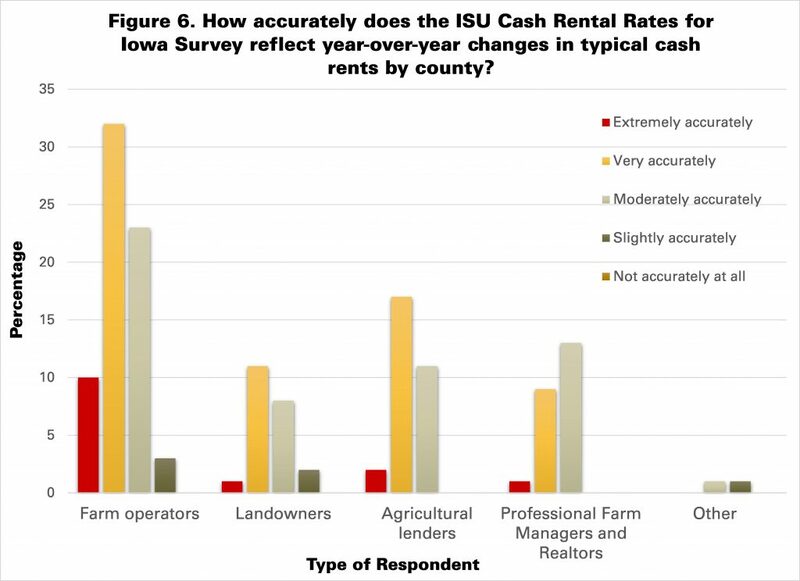 The overall average of typical Iowa farmland cash rental rates increased $38 an acre from 2011 to 2012. 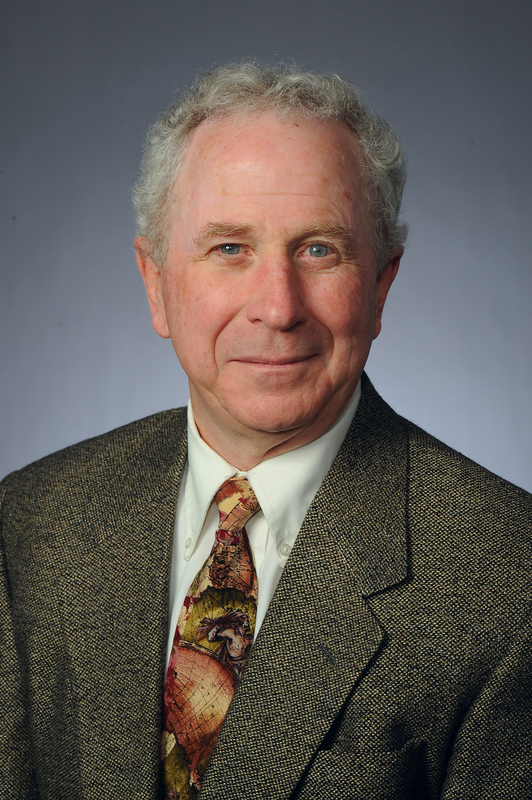 These large increases, volatile grain markets and the effects of drought on current production will have a major impact on those making leasing decisions for the coming production year. Iowa State University Extension and Outreach is conducting farmland leasing workshops at many locations in Iowa during July and August. Workshops are designed to assist landowners, tenants and other agri-business professionals with issues related to farmland ownership, management and leasing agreements. 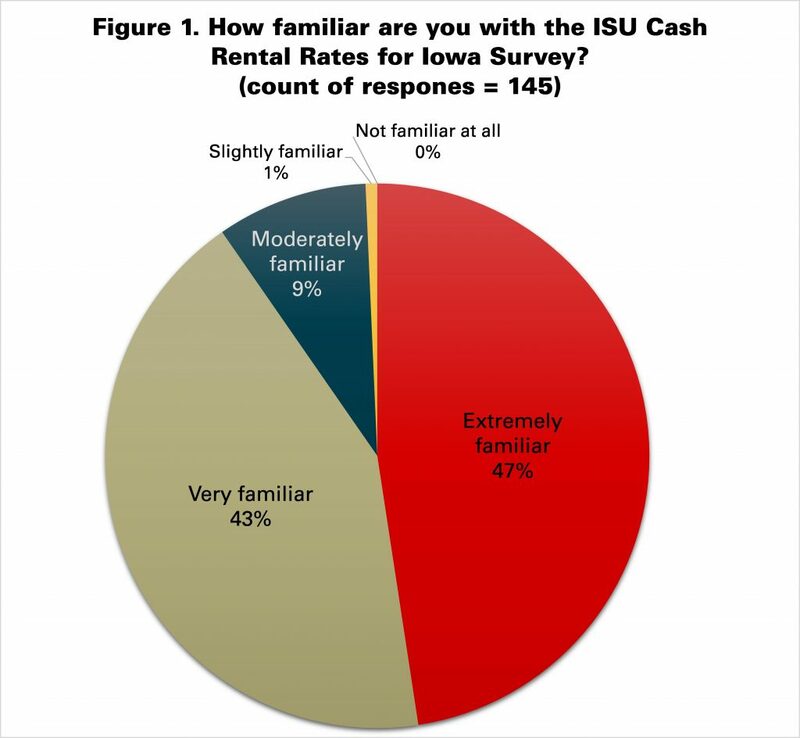 “The 2012 meetings will focus on issues related to drought, land values and rental rates, including using CSRs and other tools for determining a ‘fair’ cash rent,” said Ann Johanns, program specialist with ISU Extension and Outreach. Other topics will include the impact of erosion on land values, implications of the proposed Farm Bill and other issues that will impact the next year in agriculture. 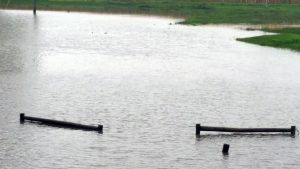 Each workshop attendee will receive a 100-page booklet of useful materials about farm leasing arrangements, Johanns said. 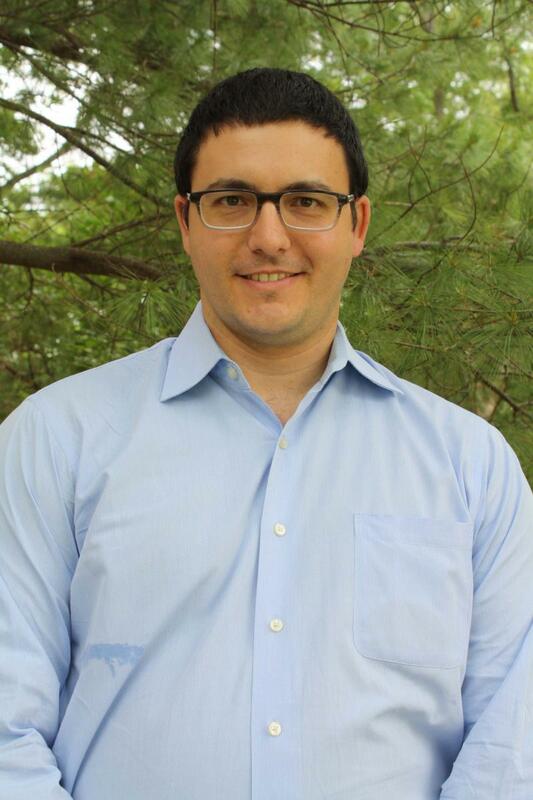 Workshops will last approximately 2 ½ hours and will be led by Iowa State University Extension farm management specialists. The Leasing Meetings page (www.extension.iastate.edu/agdm/info/meetings.html) lists available meeting dates, locations, and registration information. Locations will be added as they become available, or contact any county extension office to find the nearest meeting location. 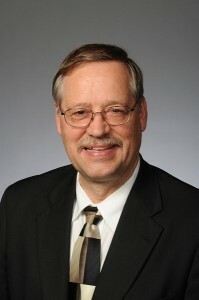 The Leasing section (www.extension.iastate.edu/agdm/wdleasing.html) of Ag Decision Maker also provides useful materials for negotiating leases, information on various types of leases, and lease forms, Johanns said. “Knowing the latest information and where to find the best resources will make decisions easier for you and your clientele. Look to ISU Extension and Outreach and Ag Decision Maker for leasing information this summer,” Johanns said.